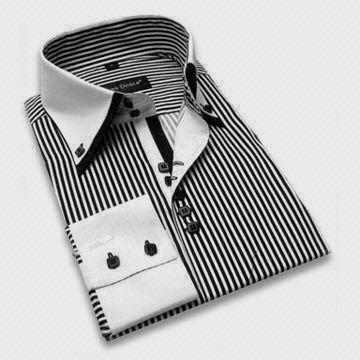 We are one of the eminent manufacturers, importers, exporters and suppliers of a wide range of Boys Stylish Apparels. The range comprises Boys Hoody, Boys Lowers, Gents Lowers, Full Sleeve T-Shirts and Polo Trendy Garment Dyed. These garments are designed by our experts using premium quality 100% cotton, sourced from the trusted vendors of the market. the final range is checked on various parameters by our quality experts to make sure a perfect range is delivered to the premises of our patrons as per their needs. Suitable for every climate, these apparels are an excellent combination of comfort and style. Looking for “Boys Stylish Apparels”?